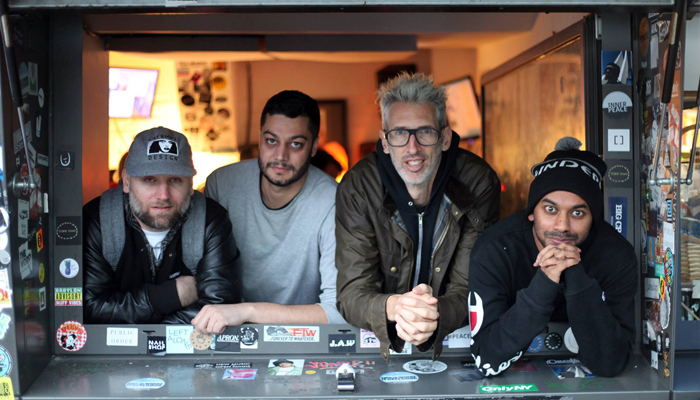 Info: A special reunion show on NTS Radio for Livin’ Proof’s 10th birthday with special guest and hip-hop radio legend – Stretch Armstrong. Lots of usual Livin’ Proof radio stuff for the first hour – technical issues, arguing, swearing. Second hour is a full on hip-hop geek-off with Stretch.